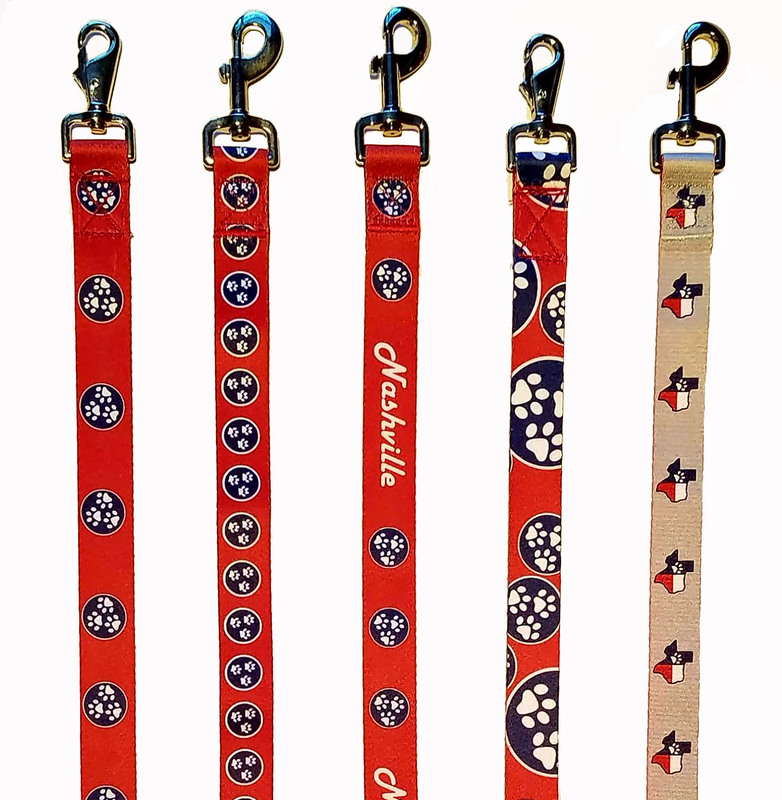 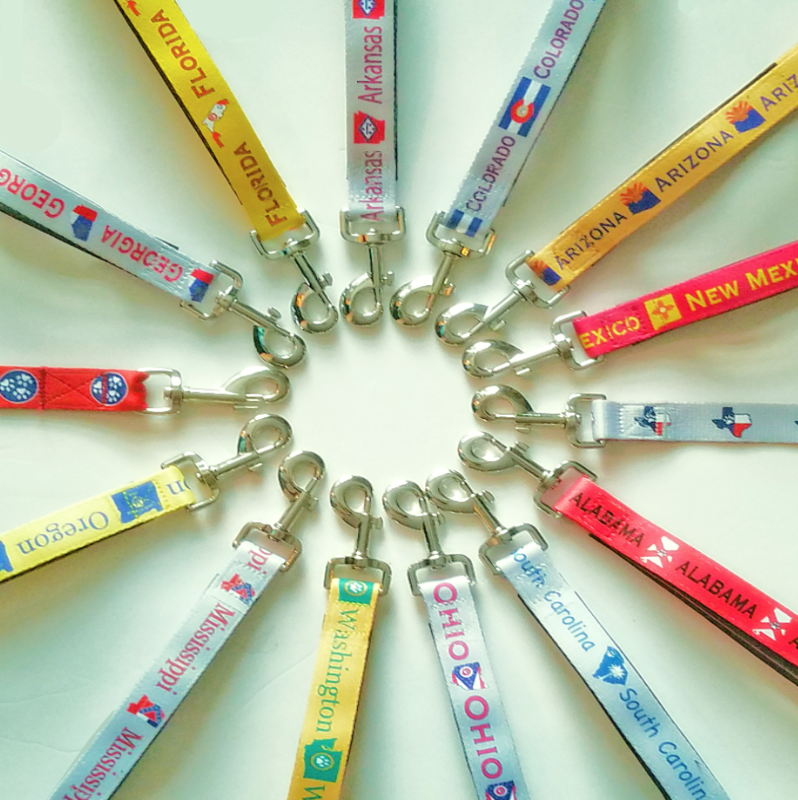 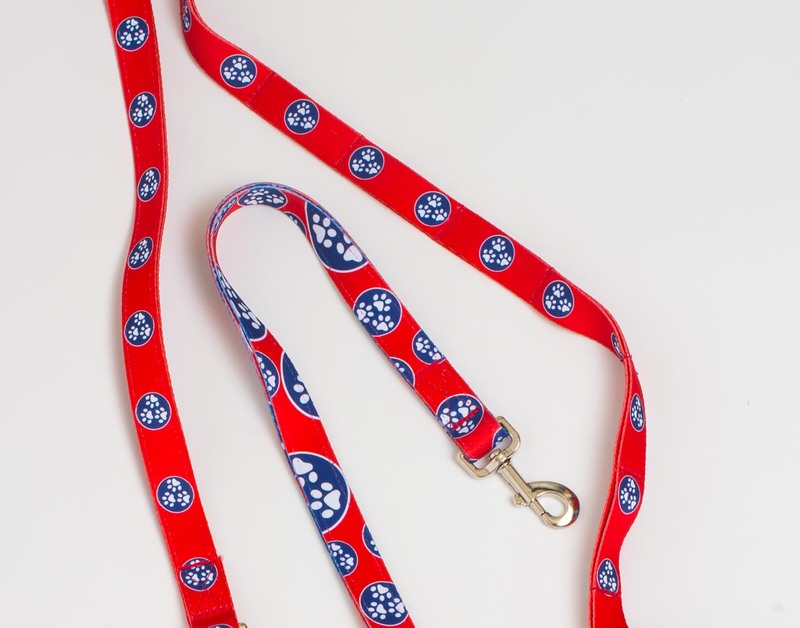 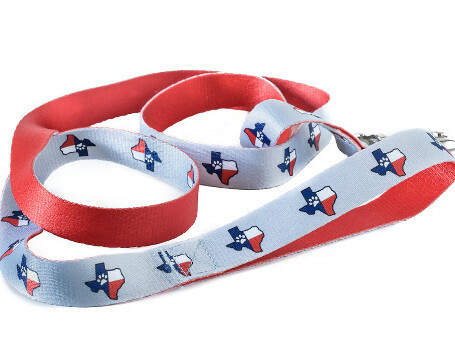 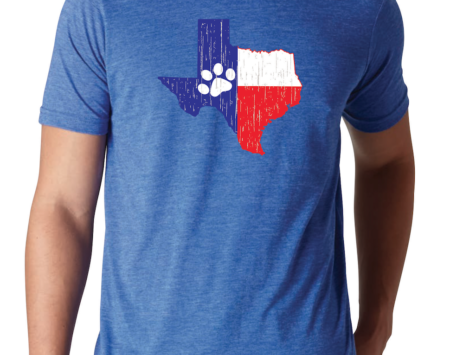 Show support for your state and your dog with our 5 1/2 foot to 6 foot dog leash with our trademarked state flags replicated with paw prints instead of stars! 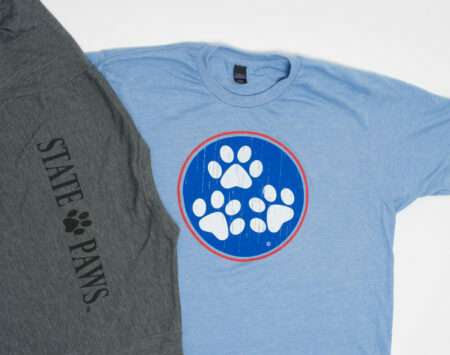 More states coming soon. 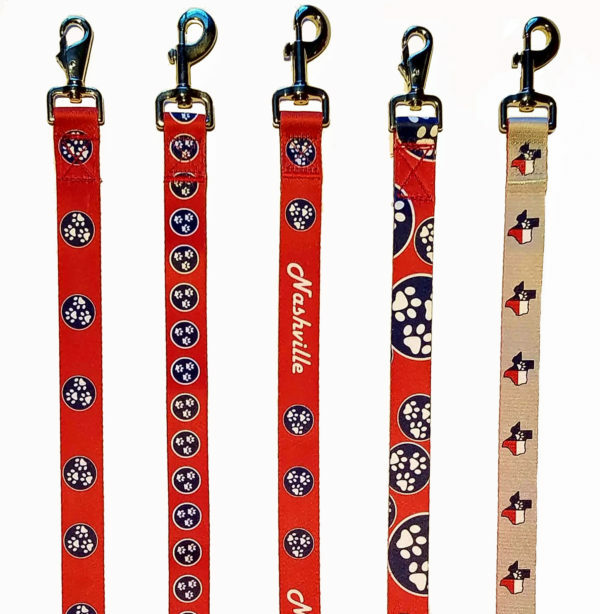 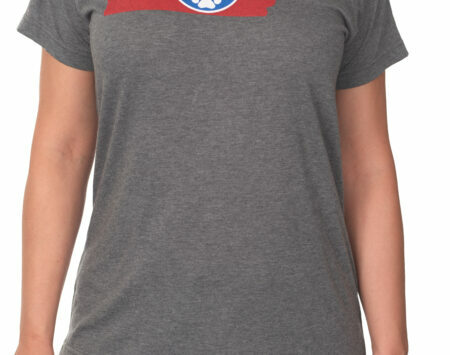 All states except Tennessee and Texas have a convenient grab handle at the bottom of the leash. 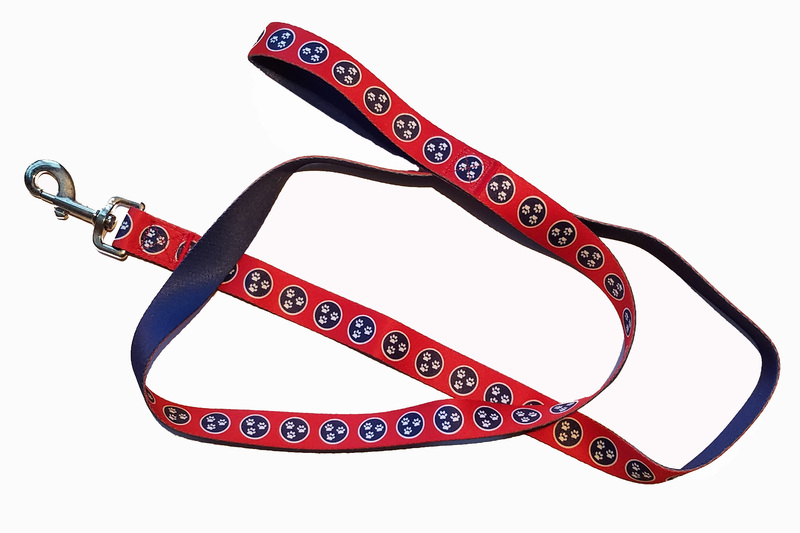 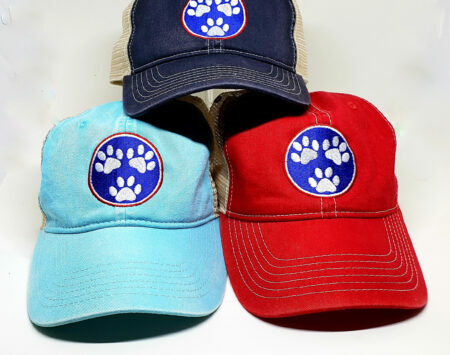 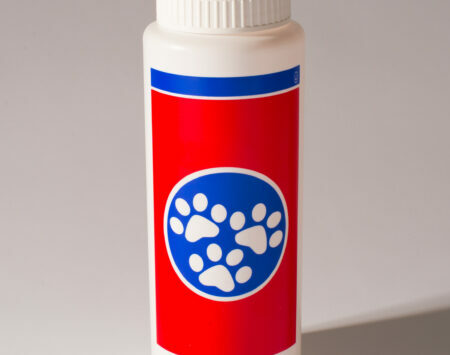 Be the first to review “State Paws Leash” Click here to cancel reply.